Meet the Verb Dive Team! Hi my name is Lindsay. I have been teaching English as a Second Language (ESL) to international professionals around the world for the past 8 years. As an English teacher, I have noticed that phrasal verbs are one of the hardest things for students to master. You can't guess their meaning and native English speakers use them in conversation all of the time! My team and I created Verb Dive! to give you a fun, new, and exciting way to learn American English phrasal verbs. No more memorizing verbs in a textbook! 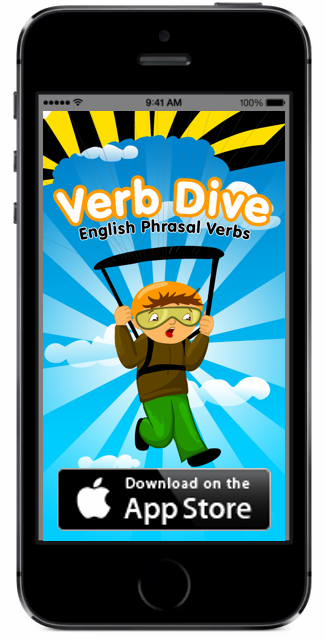 Verb Dive will help you become a more confident and natural English speaker. If you have any feedback or ideas about how we can make the app better, I would love to hear them! Thanks and enjoy the app!